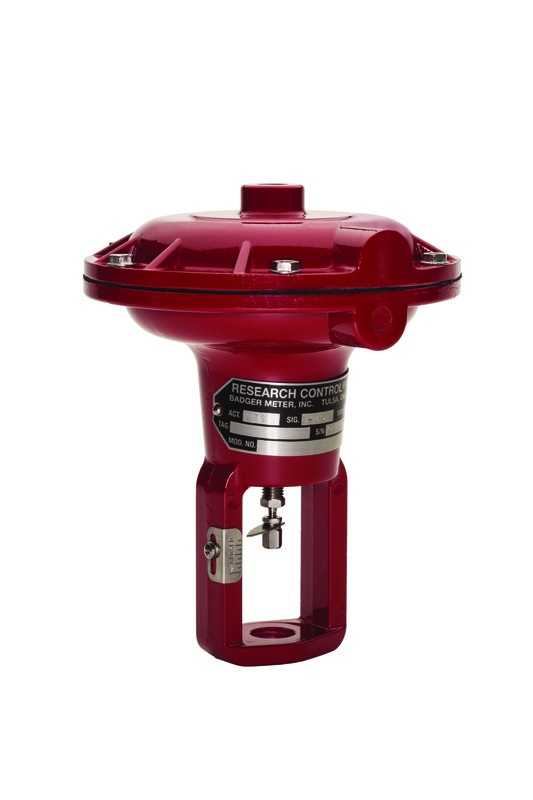 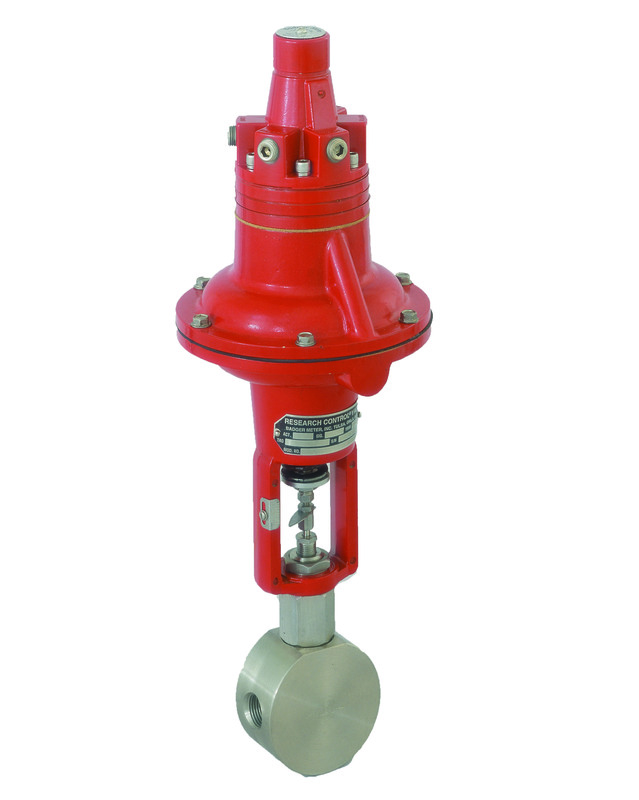 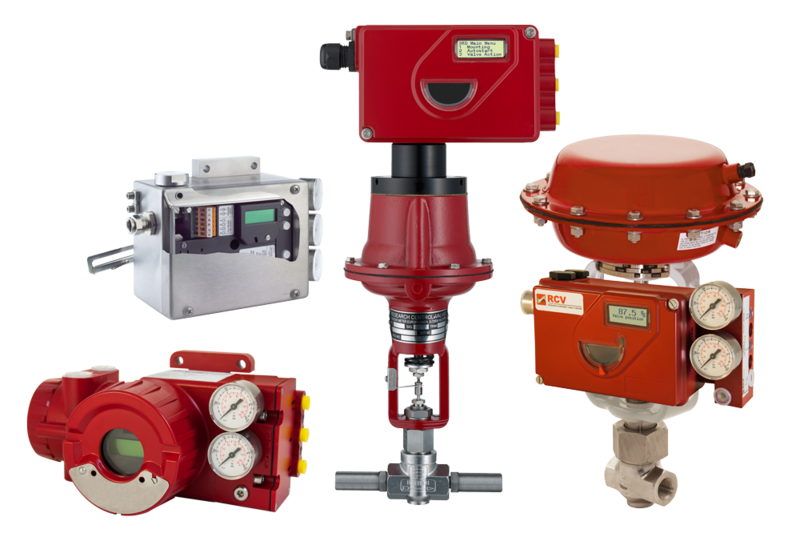 SCV-89 Research Control® Valves are compact control valves designed to meet the manufacturing standards established by the 3A Symbol Council. 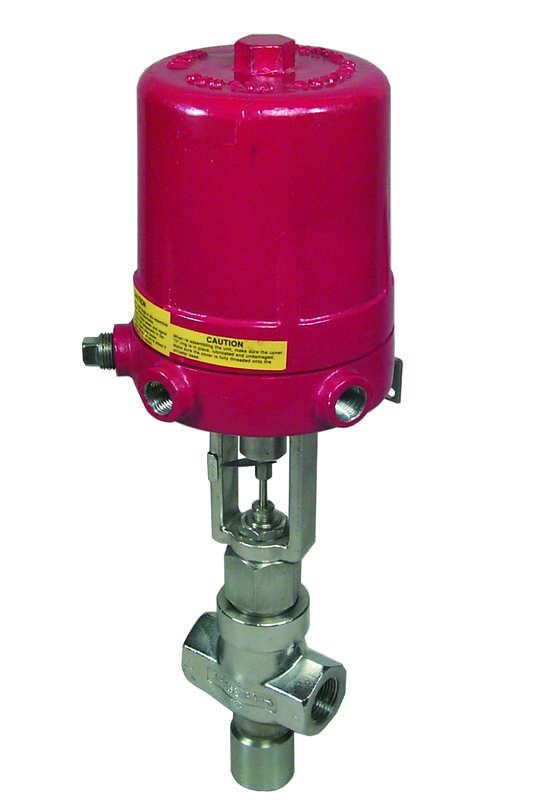 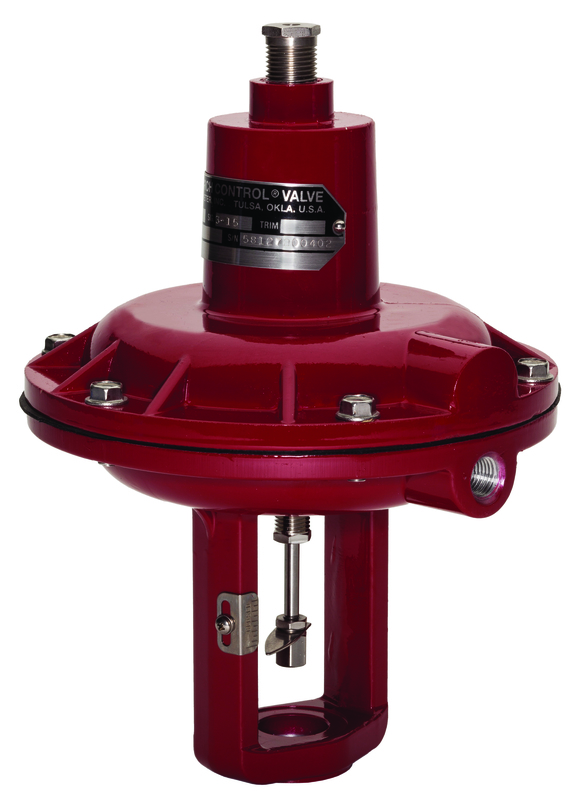 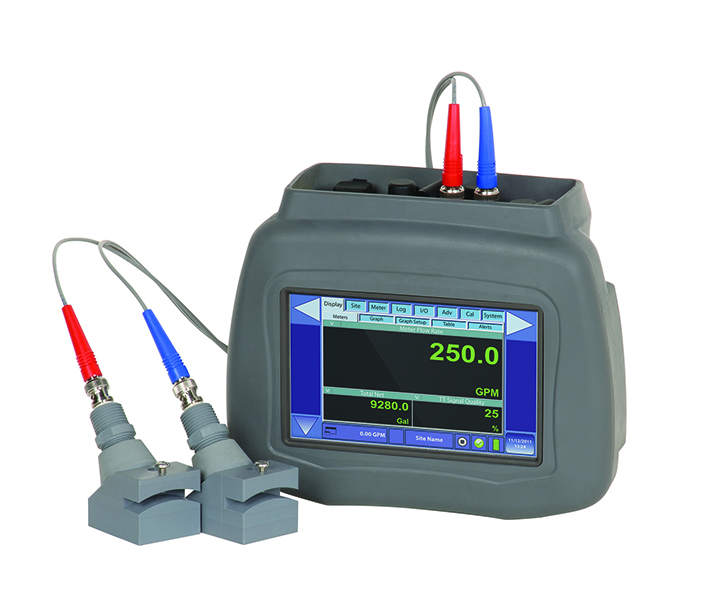 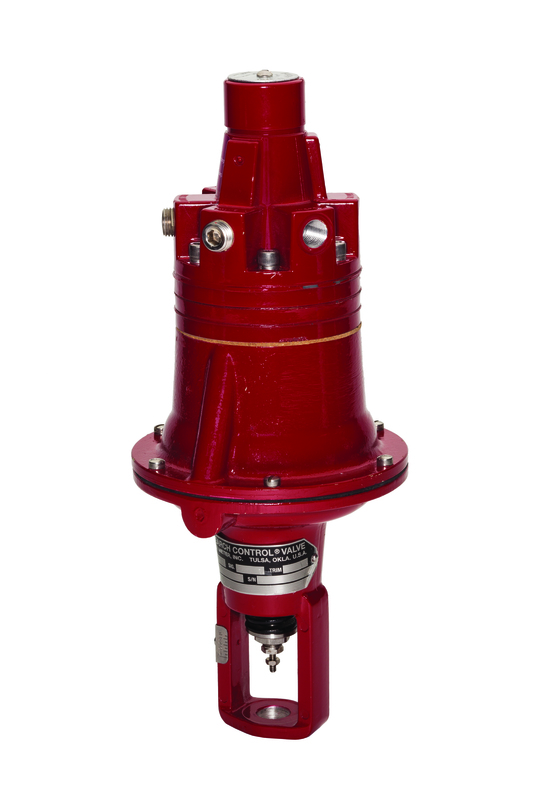 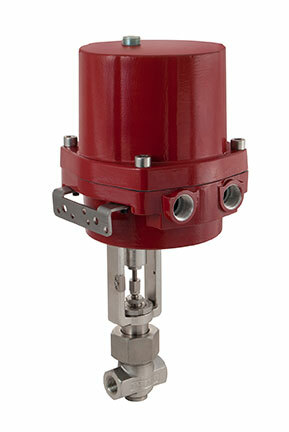 The standard investment cast body provides a unit that is lightweight and economical. 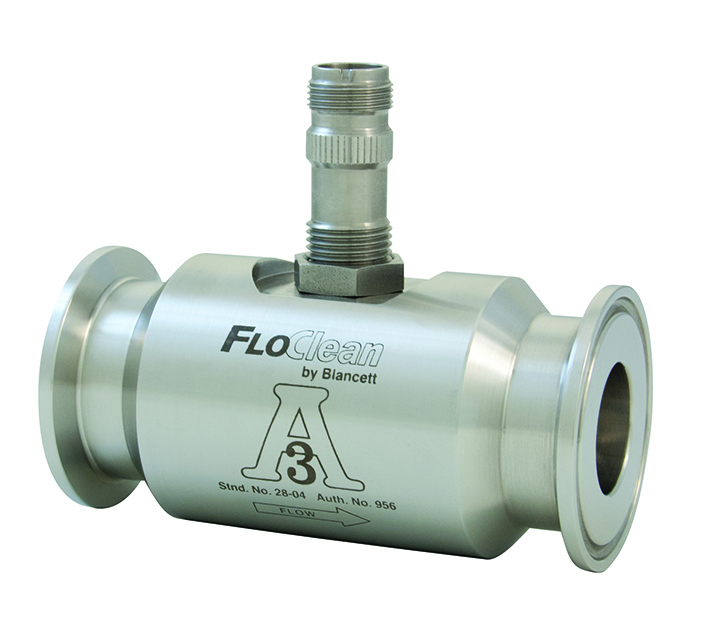 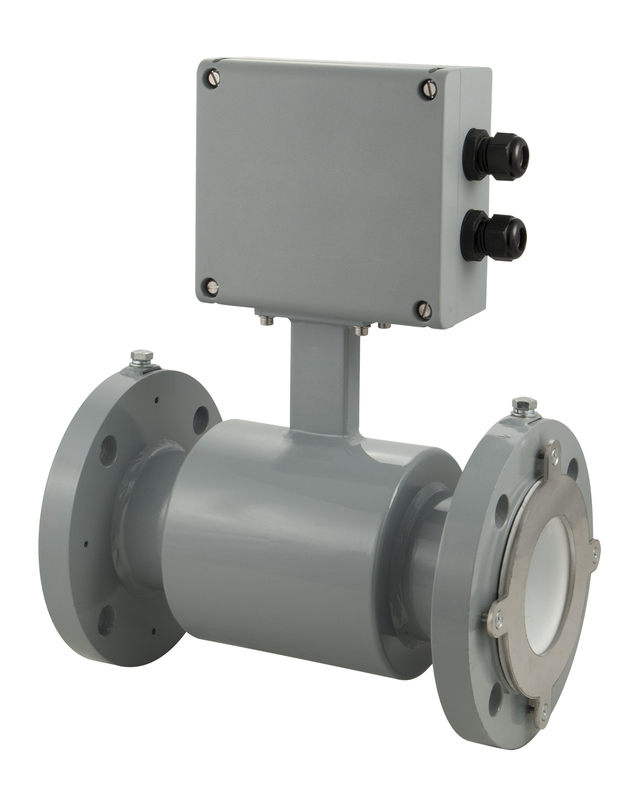 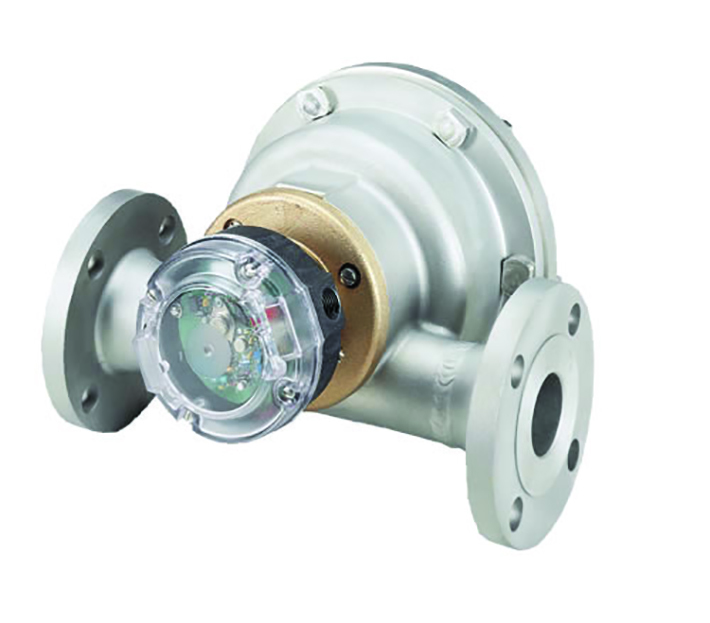 Valves of the SCV-89 type are well suited to automated control systems found in biotechnology, pharmaceutical and food processes.